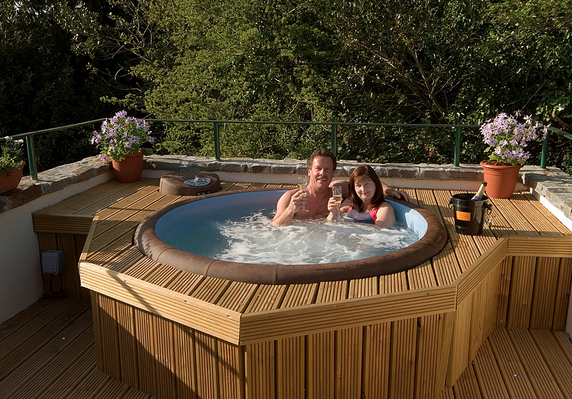 Here at Cottages for Couples in Ireland we have been inviting our guests to ‘join the jet-set’ with a Softub experience for over 15 years. We shall soon be unveiling our tenth cottage and as always a Softub will be our USP. 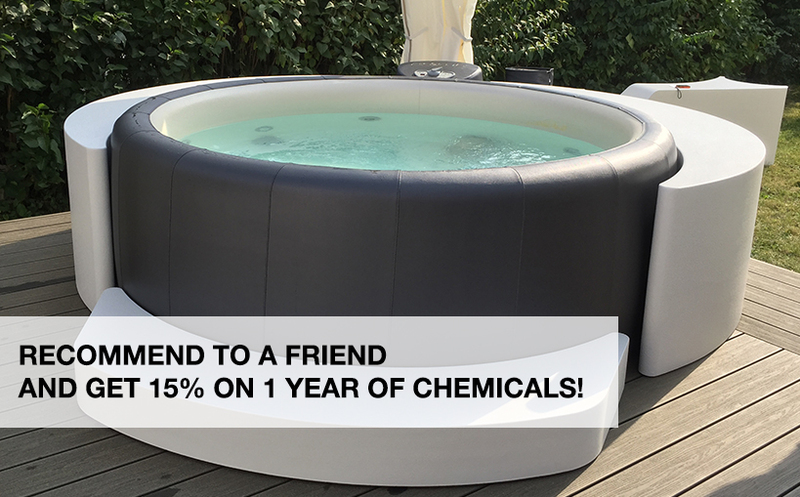 When guests go looking for a luxurious short break we know that having their own private Softub keeps us one step ahead of the competition”.